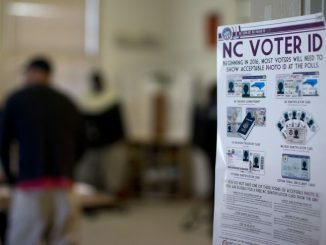 NAACP v. McCrory: If N.C. voter ID constitutional amendment passes, will it hold up? NIFLA v. Becerra: Does The C.A. 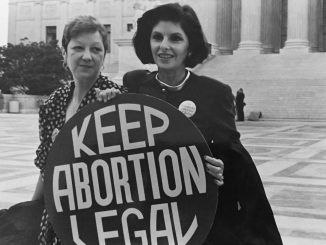 Reproductive FACT Act Violate Crisis Pregnancy Centers’ Free Speech Rights?